Category: Songs. Tags: Claire Apigo, Dan Guillano, Nicole Elizar. 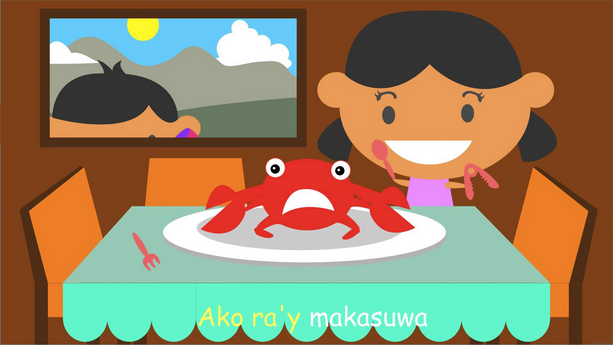 Tong, Tong, Tong, Pakitong-kitong is a children’s song that talks about catching a crab in the river. See the video, lyrics and English translation below. 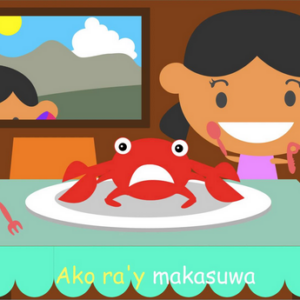 Since Cebuano somehow varies in different provinces, children may be using different words for this song. 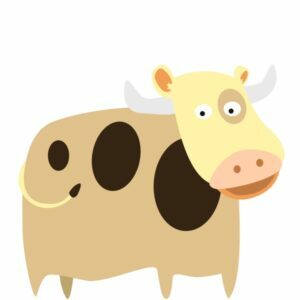 For instance, gibantog (popular) is more frequently used instead of nanghambog. 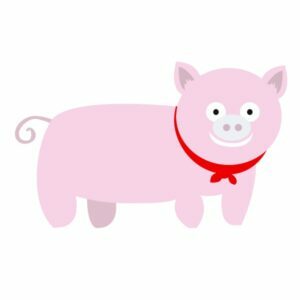 Did you like this animated video? Don’t forget to share this page to your networks.